Knightsbridge is an established, planned Swim and Tennis community located on the west side of I-77 and Fort Mill, S.C off of Gold Hill Road in York County, South Carolina. 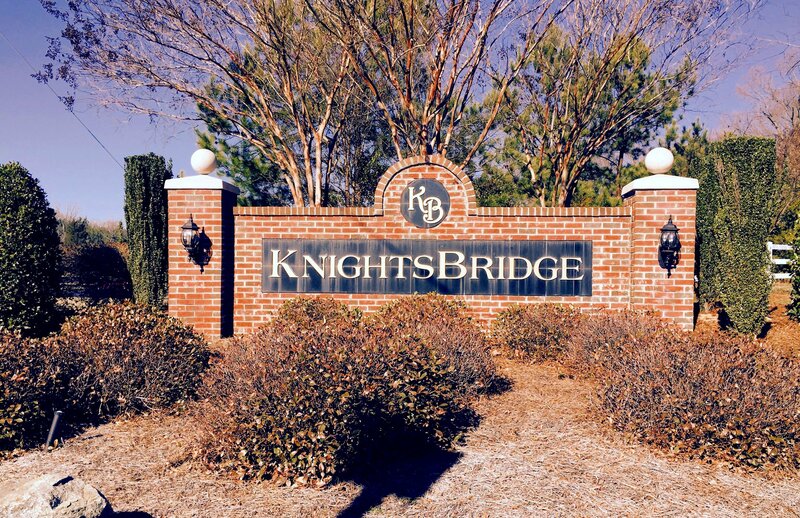 Knightsbridge is located in the highly rated Fort Mill School System. Knightsbridge has a home owners association. 2008 dues were $480 a year.